Kakinfotech offers Windows Operating System for Dedicated Server & VPS from different Datacenters around the world. 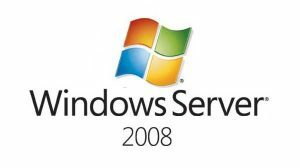 Windows Server supports different features and availability for different versions and editions. Server can start from single server to multiple servers inside VM or Cloud and may behave differently in different version with different editions. The Standard edition covers all features, roles management and multiple innovations related to Windows Server 2012 & 2008 and R2. IIS8, Active Directory, Powershell V3, Nic Teaming, File Services, everything is included inside the edition. Ease of administration has been mostly improved as compared to earlier editions, thanks to the new “Server Manager” interface and the 2300 PowerShell cmdlets available. 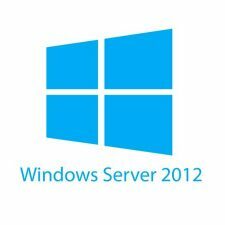 Kakinfotech offers a stable and tested version of Windows Server distribution platform for Server. It may possible that some of the variants may not be compatible with Dedicated Server or VPS. For more details, Please cross check the server order page and detail page.